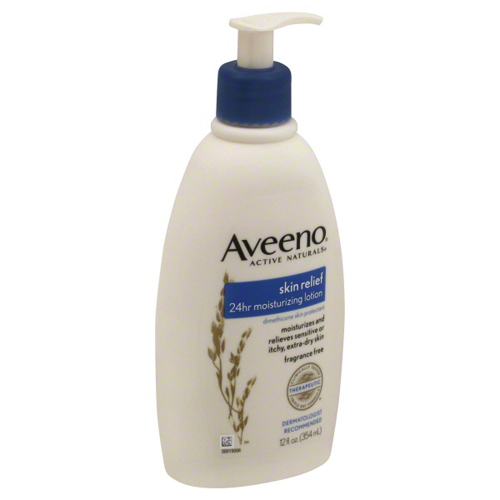 Best Drugstore Body Lotion, and the winner is: Aveeno Skin Relief 24Hr Moisturizing Lotion. 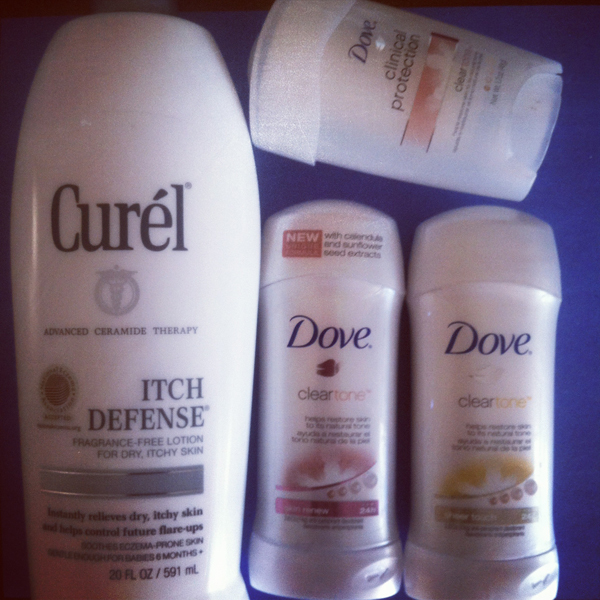 I sometimes like to stick to the good beauty basics such as Curel Itch Defense fragrance-free lotion. 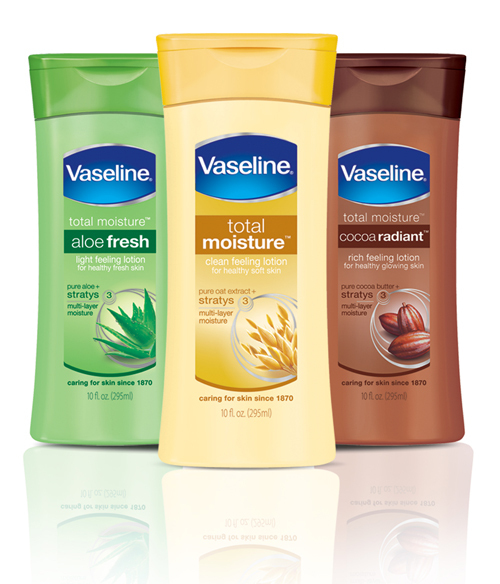 Also Dove deodorants and their latest cleartone line. They smell really good. 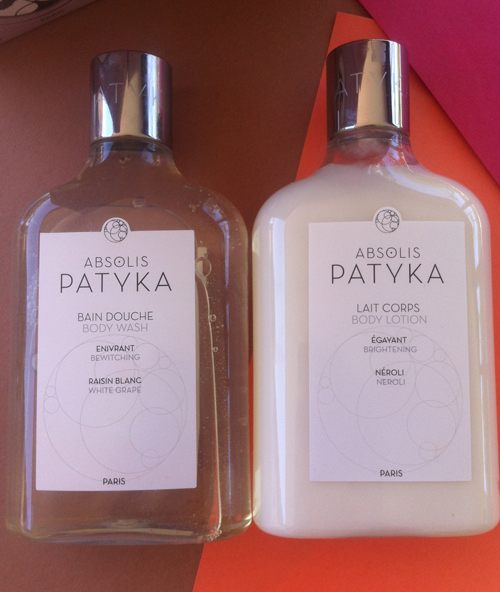 Absolutely loving PATYKA Body Wash White Grape and PATYKA Body Lotion Neroli. Made in France. Couple of years ago I’ve tried the PATYKA body wash in Mandarin and I was hooked. 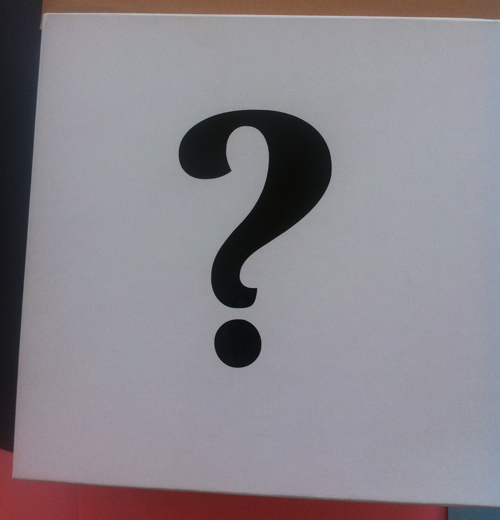 The reason is because it feels so delicate on the skin like fresh water. The scent is just a hint of a scent and not overpowering. And it lathers a lot. Just beautiful. The Kardashian family is unstoppable. TV star and celebrity mom Kris Jenner has joined forces with Curél® Skincare to create an exclusive limited edition coat for the season in honor of One Warm Coat, a charity dedicated to keeping America warm. Drawing on the fashion savvy her family is famous for, Kris collaborated with the designers at Searle to create a custom coat that’s as warm and protective as it is stylish.